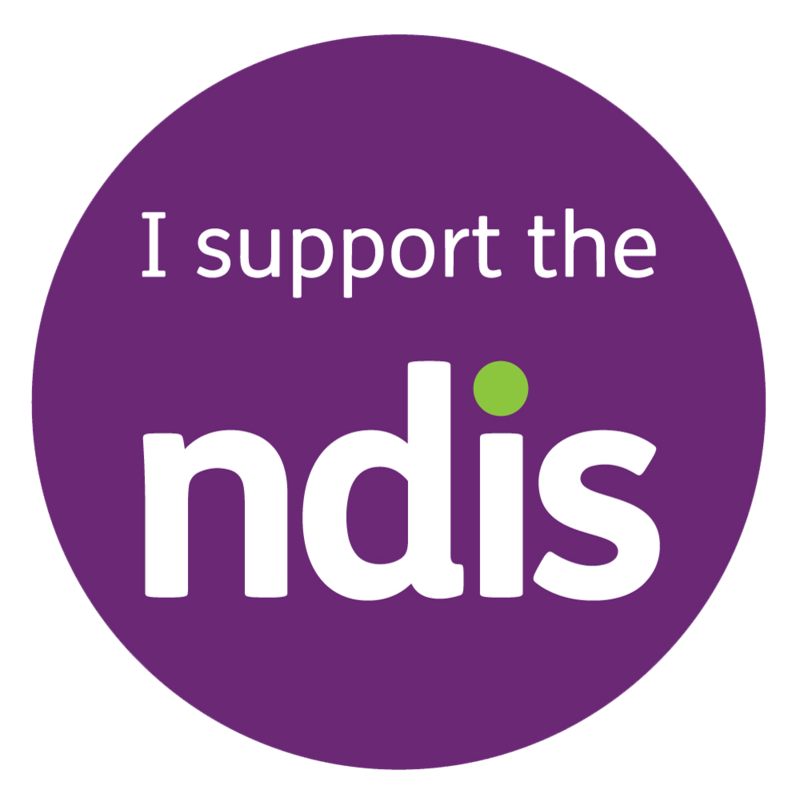 WHAT IS THE NDIS – IN A NUTSHELL? If you’ve ever been asked what the NDIS is – or have wondered yourself – here’s the rundown in a nutshell. The National Disability Insurance Scheme (the NDIS) is a new way of funding disability services and supports in Australia. It will provide ongoing financial support for the estimated 460,000 Australians with significant and permanent disability. 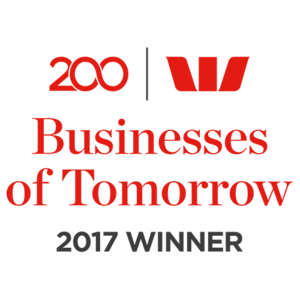 It is designed to empower people with disability to work towards achievements, to identify the disability related support they need and to choose where they would like to buy their supports. For 5 tips on how to get started on the NDIS, click here.